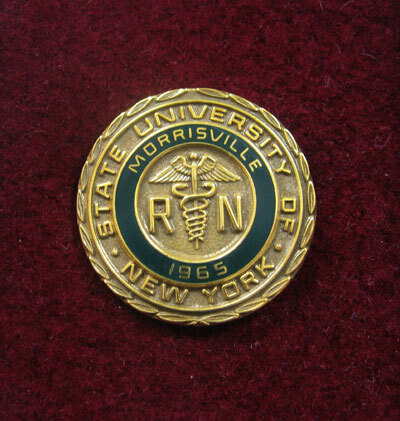 Gold Plated Pin, Engraved with Initials and Year. 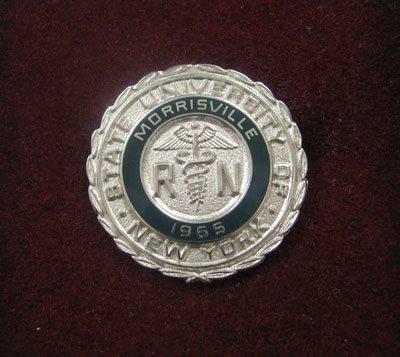 Silver Plated Pin, Engraved with Initials and Year. Sterling Silver Pin, Engraved with Initials and Year. Gold Filled Pin, Engraved with Initials and year. White Gold Filled Pin, Engraved with Initials and Year.